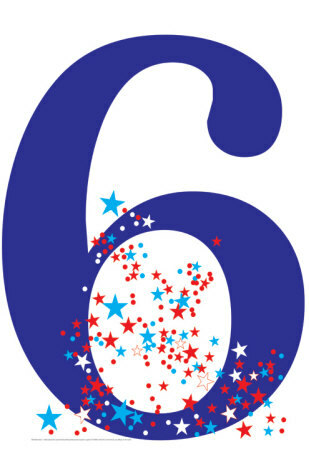 If the sum of your birth date,day and year totals to 6 then it's said to be life path number 6. Let's talk about their career life. These people believe in working together and peacefully. They become good nurse, counsellor,hostess, performer. Let's see in which field number 6 people can make their career. Best career for them is beauty or service sector.It is typical of these people to get the choice of the most beautiful reasons designing, interior , makeup , and earn fame in the fashion industry. Due to the good sense of music they do singing, dancing or playing an instrument. Due to good knowledge of service sector they become good doctors,social workers and could also run any non profit or charitable or religious organizations. They are somewhat similar natured to number 2. They like working together with everyone. Sticking to any work till end is seen as a good quality in them which makes them good in business. They are filled with sensibility which effects their career. These people like to help others as well but take things straight to heart. They get popular in any group.